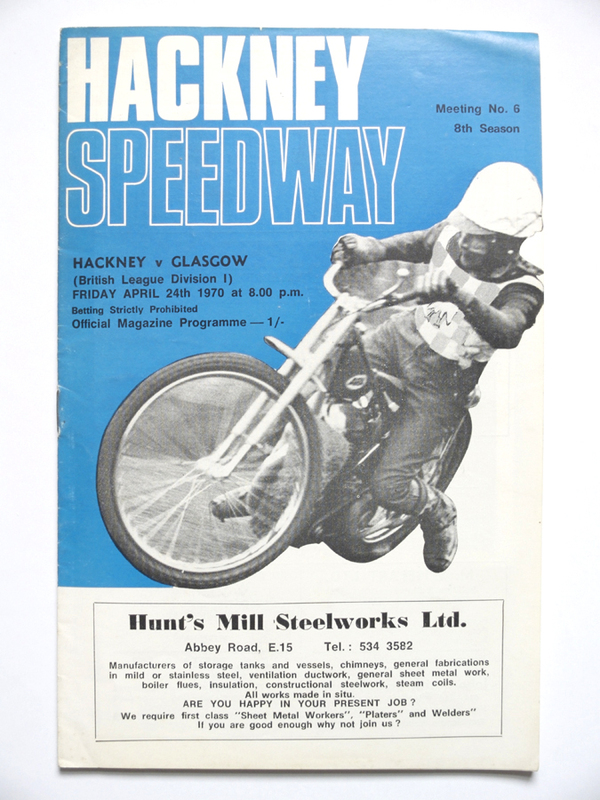 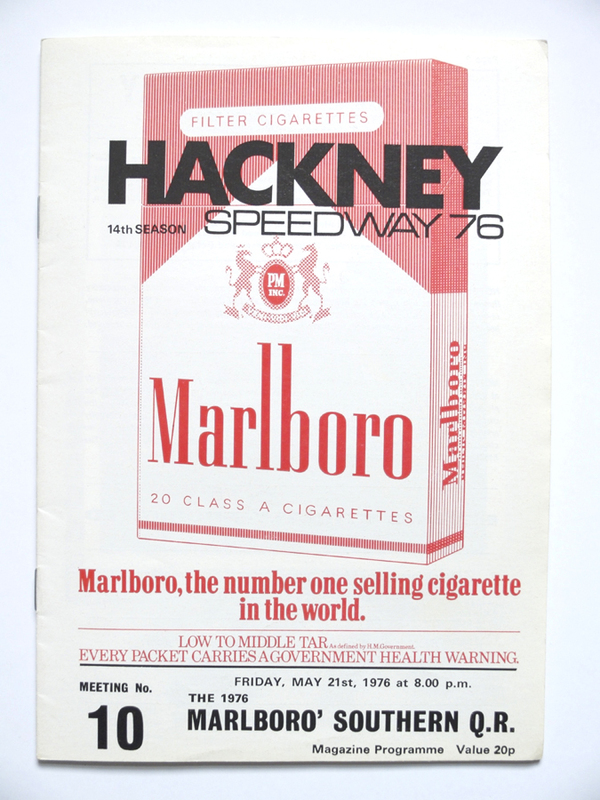 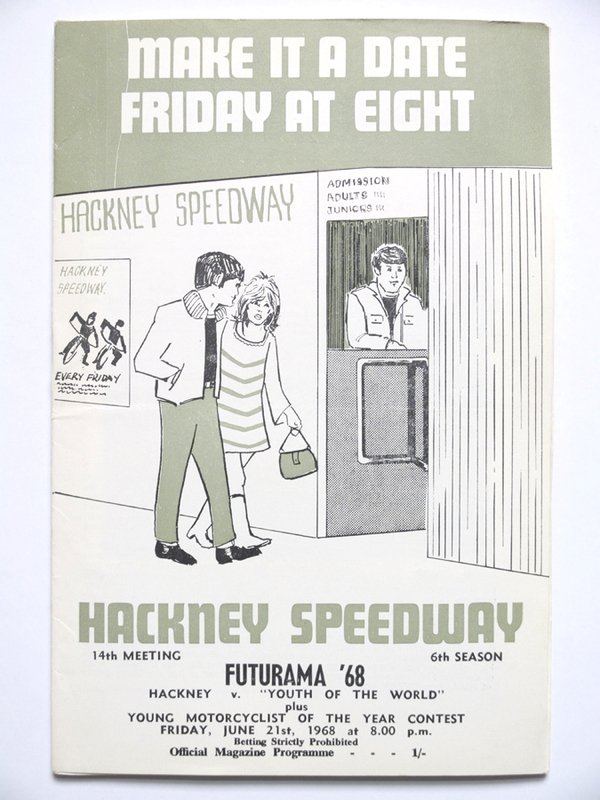 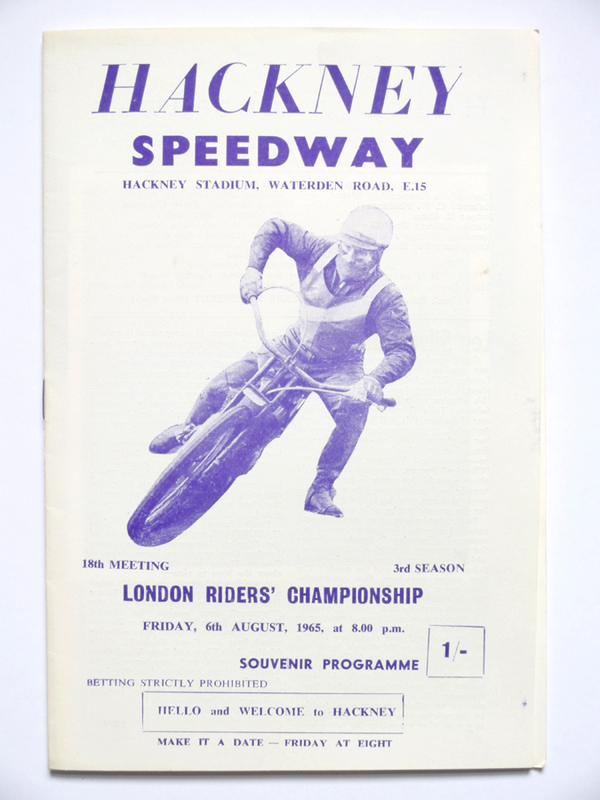 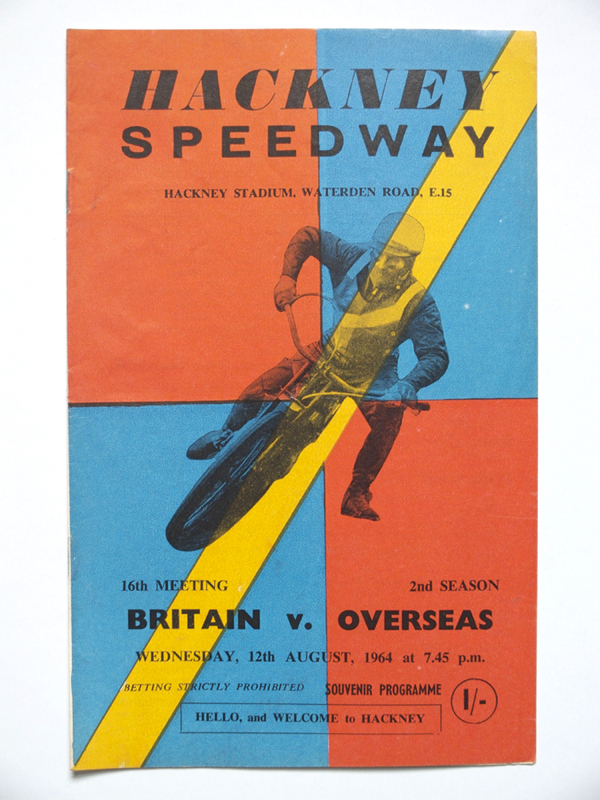 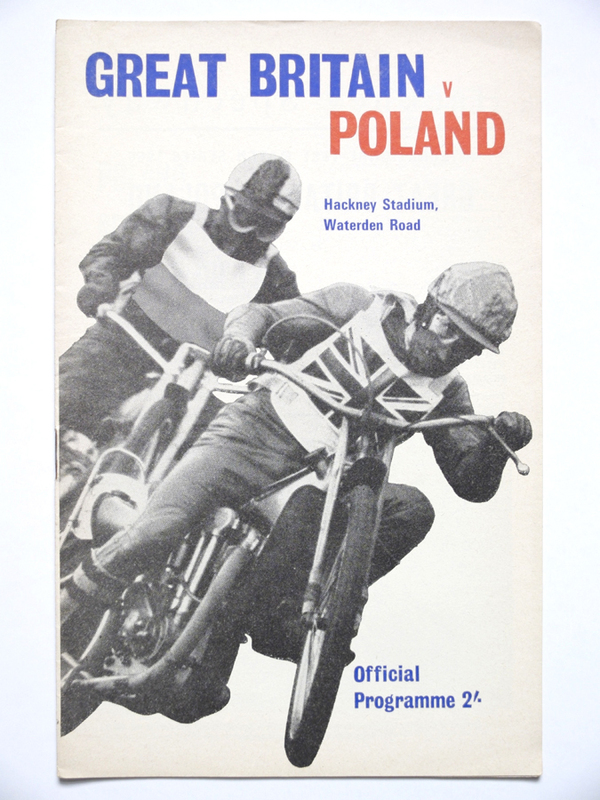 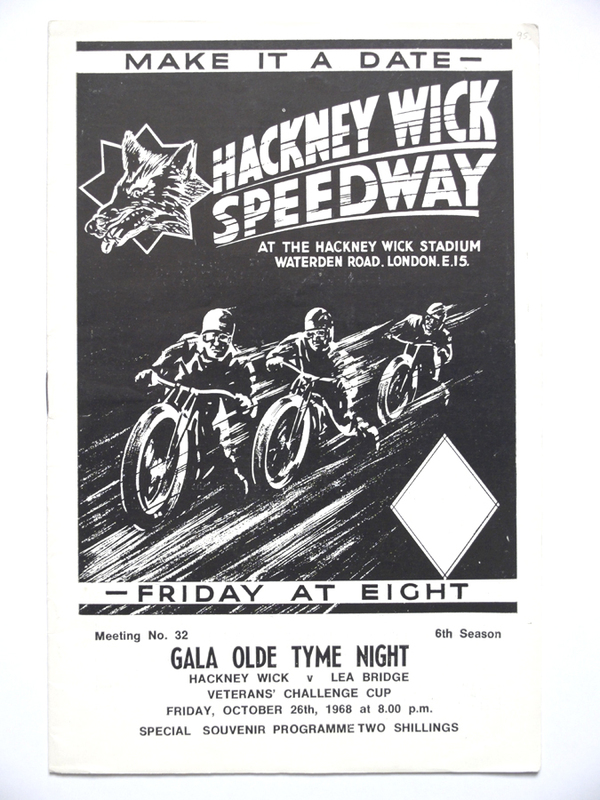 In 1932 a sports stadium was opened at Waterden Road in Hackney, east London, and for the next 65 years it was home to greyhound racing and a succession of speedway teams including the Hackney Wick Wolves, the Hackney Hawks, the Hackney Kestrels and finally the London Lions. 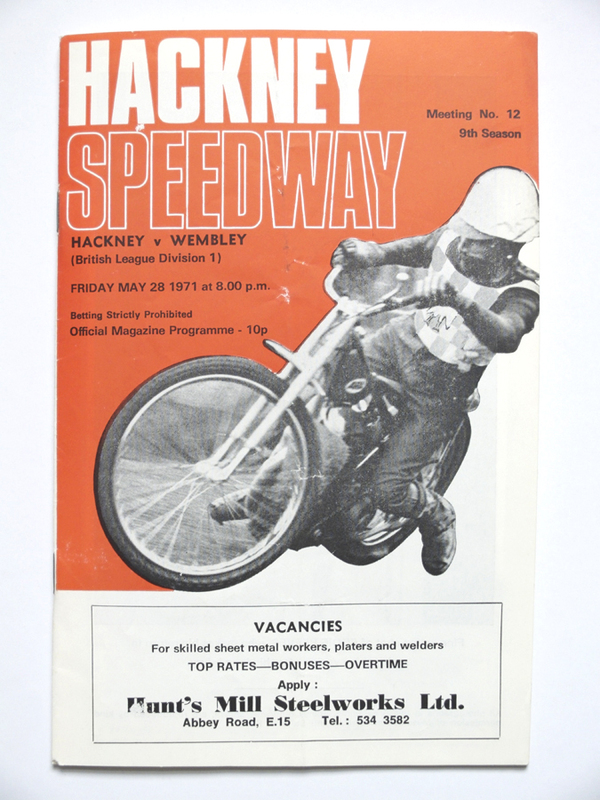 In December 1997 the company that owned the stadium, London Stadium Hackney Ltd, went out of business and the derelict site was subsequently taken over by a Sunday market. 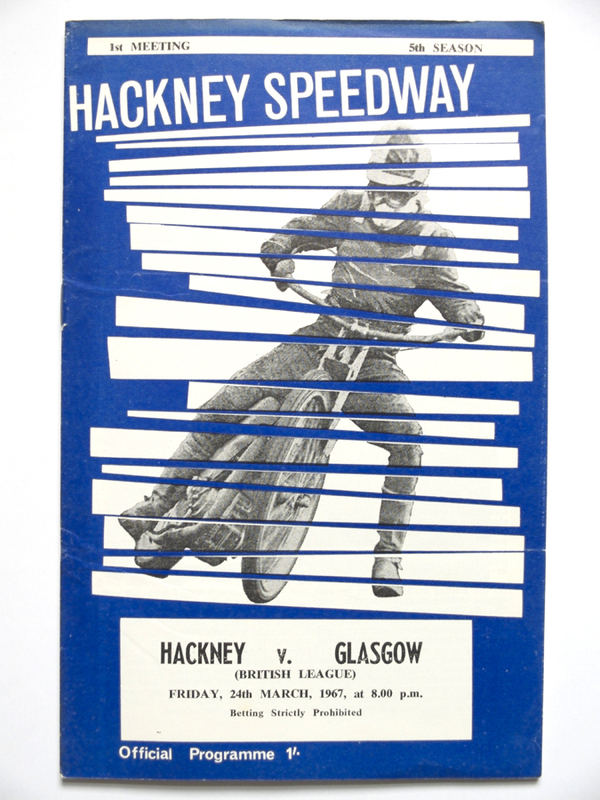 The marketplace was extensively documented by Stephen Gill in Hackney Wick, a book and photographic series published in 2005, but closed in 2003 when the London Development Agency purchased the site before demolishing the stadium and redeveloping it for use as the 2012 London Olympics Media Centre. 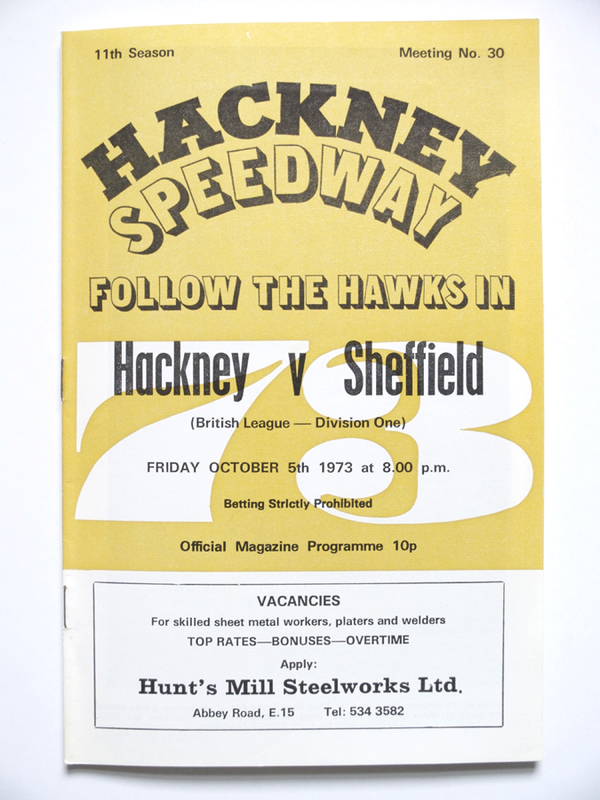 This small artist's book contains eight photographs and is a celebration and commemoration of a time and place that once was and now lies buried and largely forgotten beneath the asphalt.